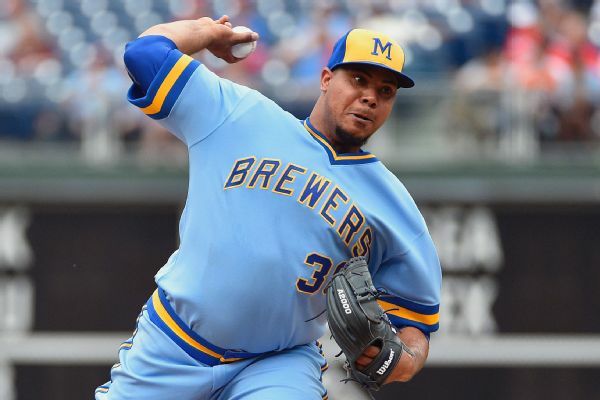 Reliever Wily Peralta and the Kansas City Royals agreed to a $3.25 million, one-year contract Wednesday, ensuring one of the few bright spots in the team's shaky bullpen will be back next season. 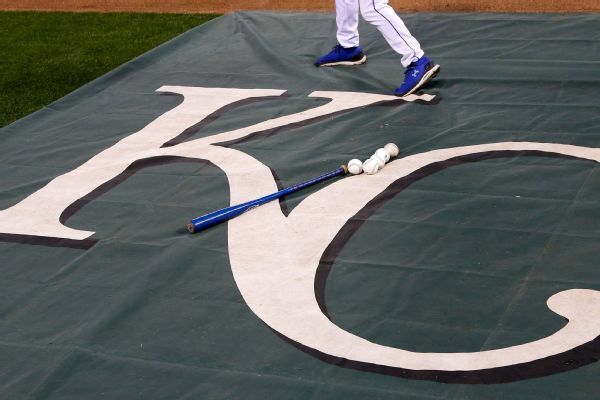 Adalberto Mondesi is back with the Kansas City Royals as part of a roster shuffle. 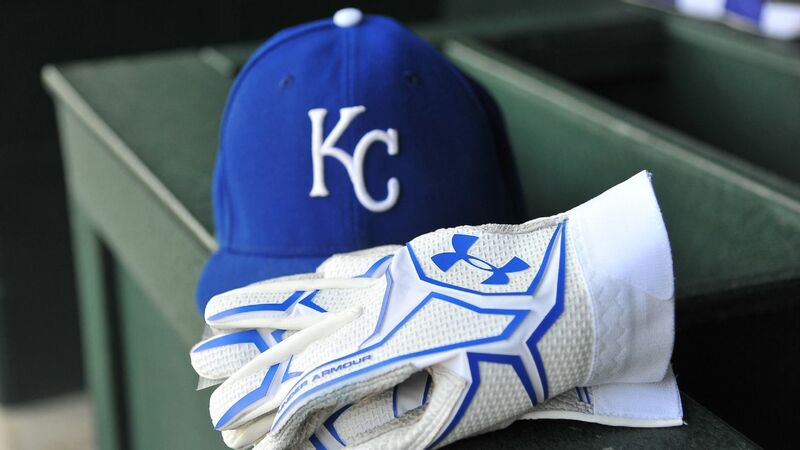 The Royals have placed All-Star catcher Salvador Perez, right-hander Nate Karns and two others on the disabled list in a series of roster moves ahead of their opener against the White Sox. As so many players arrive in spring training wearing new uniforms, we're reminded of the old Jerry Seinfeld barb. 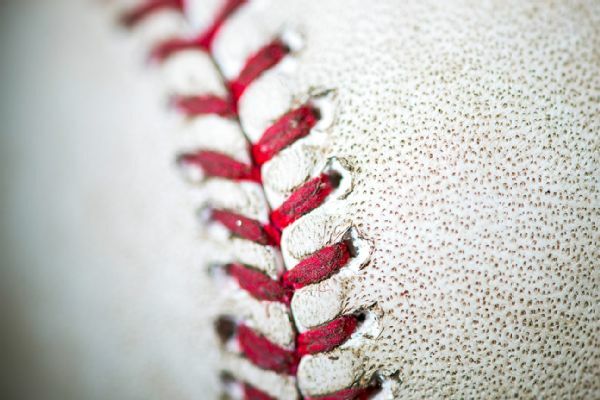 But with team turnover now so dramatic from year to year, the game depends on fans cheering for clothes. Wily Peralta will make $1.5 million guaranteed with the Royals in 2018. 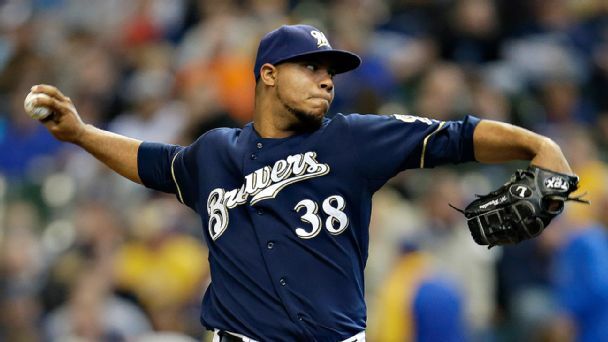 Right-handed pitcher Wily Peralta, who has a 6.08 ERA in eight starts this season, will now pitch out of the bullpen, according to manager Craig Counsell. 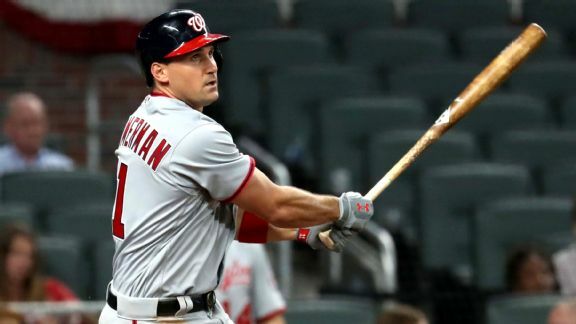 Ryan Zimmerman's hot start adds to an embarrassment of riches in D.C. while Detroit experiences deja vu with its pen. A look at Wednesday's action. 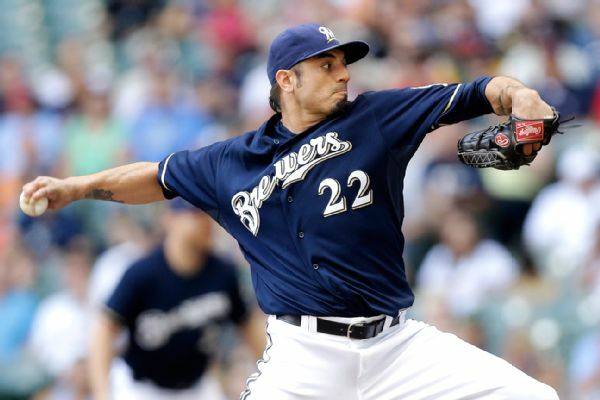 The Milwaukee Brewers say starter Matt Garza will begin the season on the 10-day disabled list because of a strained right groin. MLB Rumor Central: Wily Peralta on Rangers' radar? 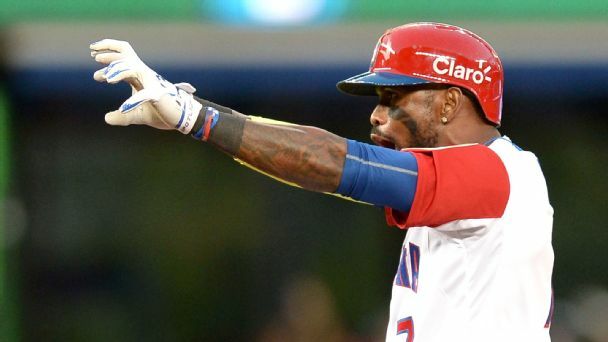 The Rangers are looking for pitching help and reportedly had officials at Wily Peralta's weekend start. 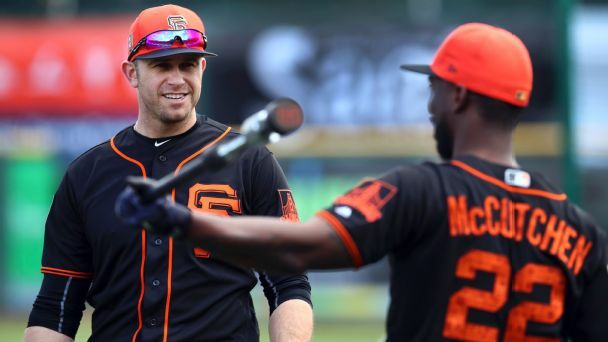 If you watch one game in March, catch the most talent on one diamond since the All-Star break in the most intriguing game between now and October.